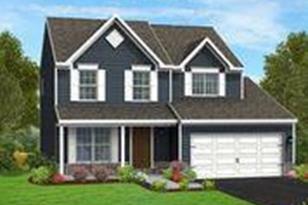 Customize this beautiful Bellwoode model with Berks Homes in The Landings at Garden Spot Reserve. Featuring 3 bedrooms, 2.5 baths, and 1,819 sq ft. of living space. 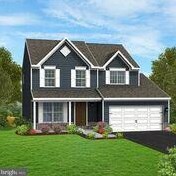 If you need more room, add one of Berks Homes expansion options! Like a morning room, master bathroom expansion, or an optional 4th bedroom! Schedule your appointment today! Living Area: 1,819 Sq. Ft. Finished Above Grnd: 1,819 Sq. Ft.
428 Jared Way #LOT 23, New Holland, PA 17557 (MLS# 1010013472) is a Single Family property with 3 bedrooms, 2 full bathrooms and 1 partial bathroom. 428 Jared Way #LOT 23 is currently listed for $269,990 and was received on October 29, 2018. Want to learn more about 428 Jared Way #LOT 23? 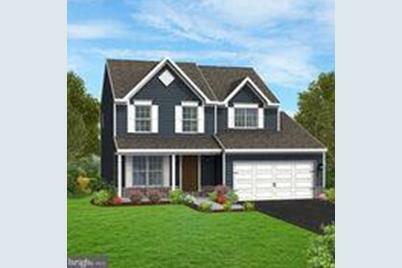 Do you have questions about finding other Single Family real estate for sale in New Holland? You can browse all New Holland real estate or contact a Coldwell Banker agent to request more information.